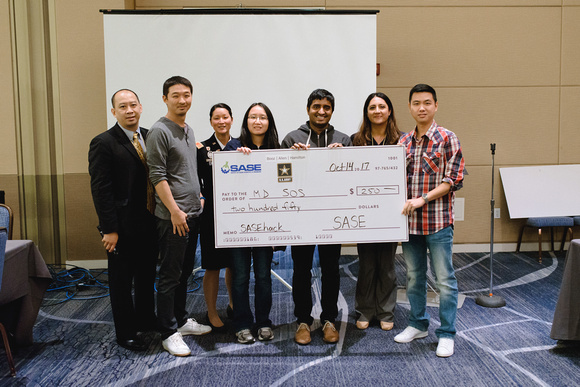 In recognition of the growing needs of computer science and information technology (CS/IT), SASE developed a series of cybersecurity challenge-based events called SASEhack. This year, SASEhack will break from the hack-a-thon format of previous years to dive deeper into the hacker’s mindset with a jeopardy-style Capture-the-Flag (CTF) style event. 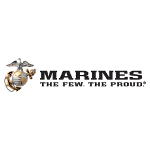 This interactive event is designed to build the skills of information security enthusiasts through hands-on challenges in areas such as forensics, web exploitation, scripting, and binary reverse engineering. This individual event will be split into several categories with challenges that can be solved for points which are continually tracked on our scoreboard during the over-night event. 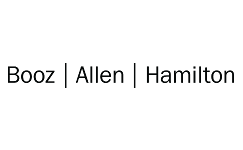 The top participants will receive awards and recognition, but every participant can benefit from the experience by experiencing challenges that are written for all levels of experience and guided by Booz Allen’s top cybersecurity professionals. All participants are also welcome to attend the free STEM career fair in the same building at their leisure. 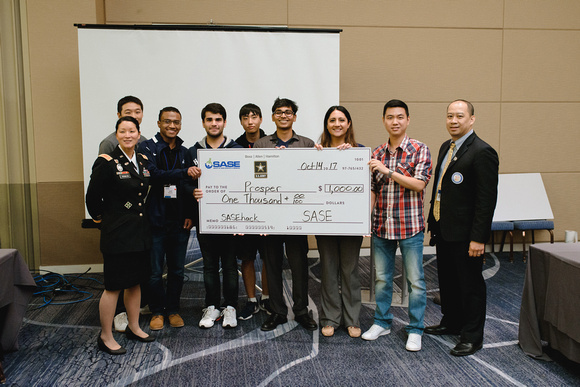 SASEhack is completely free and open to all college students (undergraduate or graduate)! 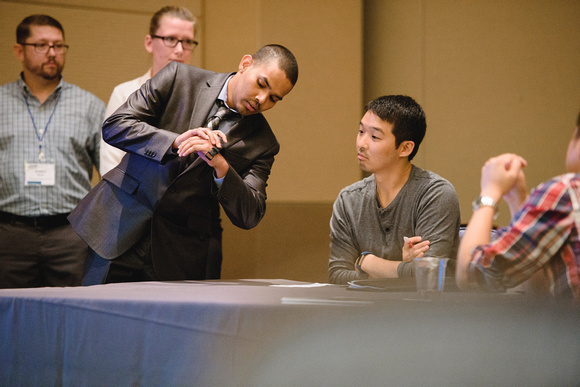 For NC registration, choose the "Undergraduate Student" or "Graduate Student" option, then choose the FREE "SASEhack Only" option on the next page (or any of the other paid options if you would like to attend conference sessions in addition to SASEhack). 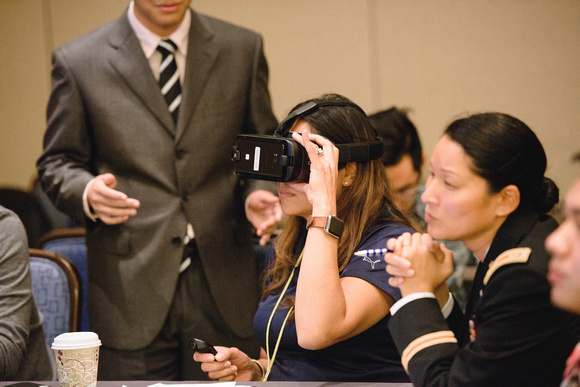 Our lead sponsor, Booz Allen Hamilton, provided Samsung Gear VR headsets for participants to develop immersive technology solutions. 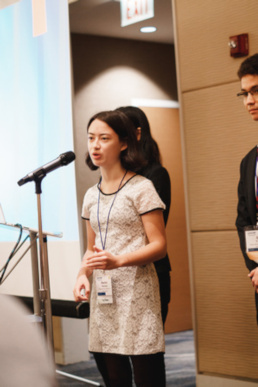 Teams also came up with smartphone- and smartwatch-related projects to show off to the judges. SASEhack promotes all aspects of the software project development process, including pitching your ideas and presenting them to an audience. 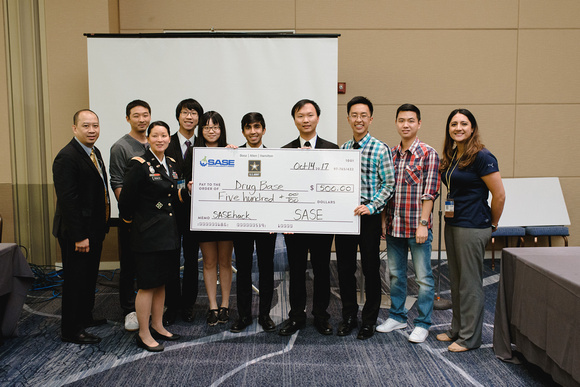 Winners of the 2017 SASEhack! You can find descriptions of every team's projects at sasehack17.devpost.com/submissions.